Our culture is obsessed with the 24 hour news cycle. With world news, political news, and happenings every day, it is no wonder that people are concerned about cutting the cord. Without access to the FOX News live stream, how can you possible keep up? While the choices are limited, there is some good news for people who want to ditch cable but still have everything they love about FOX News. 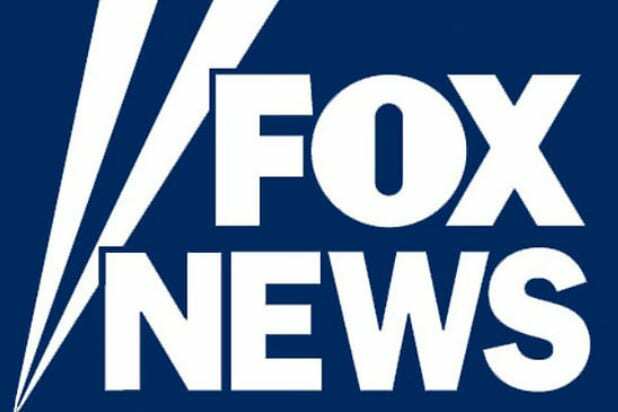 Here is how you can watch FOX News online without cable. Hulu Live is a great way to watch FOX News online. The service offers the leading news network, along with 50+ other great channels, for $50 a month. Plus, the service includes Hulu’s legendary on-demand library, which has literally thousands of TV shows, movies and exclusive Hulu Originals. Hulu Live offers an impressive selection of entertainment options. The FOX News stream is included so you can keep up with the latest news. 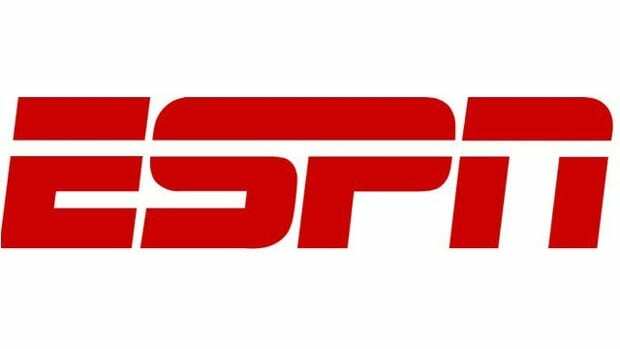 Sports networks like ESPN and FS1 are on-deck for your favorite teams. And entertainment networks like FX, TNT, E! and many more are there to keep the whole family entertained! 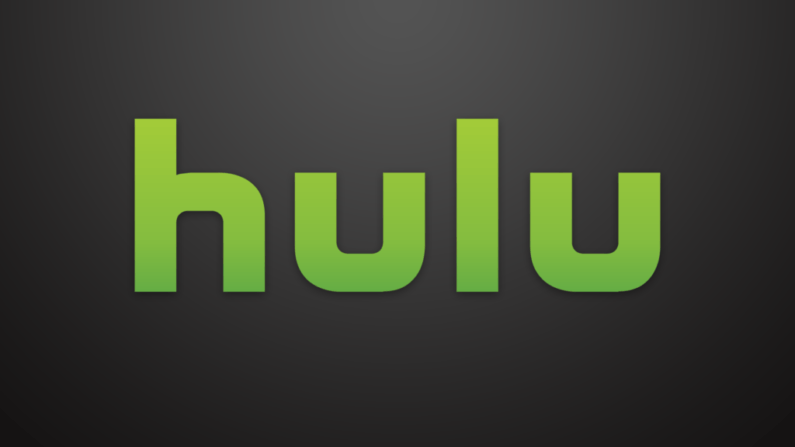 Try it out with a Hulu Live 7-day free trial! To learn more, read through our Hulu Live review. You can even use your Hulu Live 7-day free trial to watch FOX News online free for a week! fuboTV is another great service that gives you access to the FOX News stream. The service is priced at $45 a month, and offers live streaming of over 75 channels. FOX News live streaming is included, as are many other FOX channels like FOX Business, FS1, FS2, FX, FXX, and more. 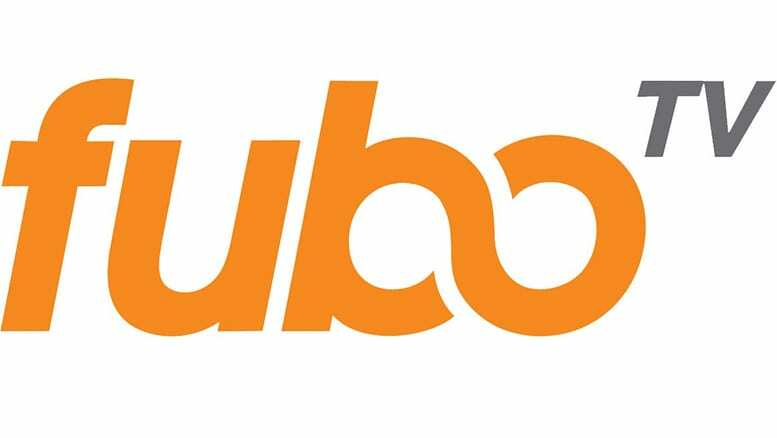 To learn more, you can check out our fuboTV review. You can also get started for free with a 7-day free trial! Watch Fox News Online with DIRECTV NOW and Get It All! You’ll have your pick of good channels to watch out of the numerous package options that are available. In the largest package, DIRECTV NOW offers over 125 networks – how’s that for selection! Works with streaming devices like Amazon Fire TV, Apple TV, Roku and Chromecast. It also works with mobile devices and computers. A great guide that is very easy to use. 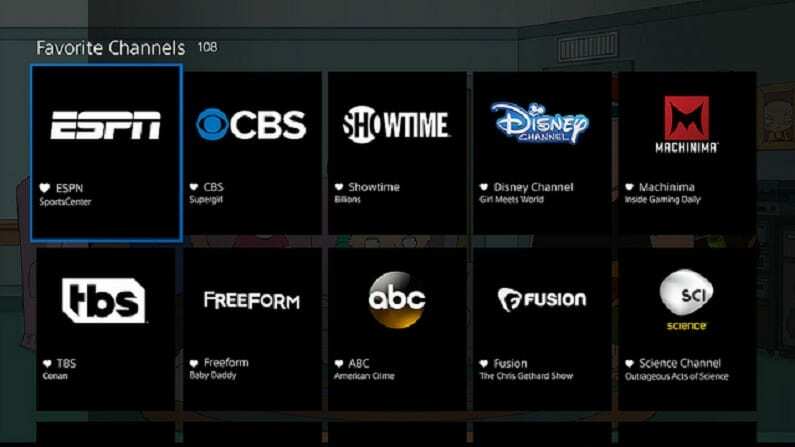 You can try out DIRECTV NOW with the 7-day free trial. This gives you a chance to test the benefits for yourself. Want to learn more? Check out our DIRECTV NOW review. YouTube TV is rapidly growing and getting better by the day. It offers great coverage of FOX, CBS and other local channels, plus national entertainment and news networks. With that said, a couple channels like Food Network and HGTV are not covered – so YouTube TV has some room for improvement. Our YouTube TV review is available with all the details. Don’t forget to check out YouTube TV with this free 7-day trial. To learn more, check out our Review of PS Vue. Or, get started with a FREE 5-day trial! Which Shows Can You Watch on FOX News Streaming? And so much more. 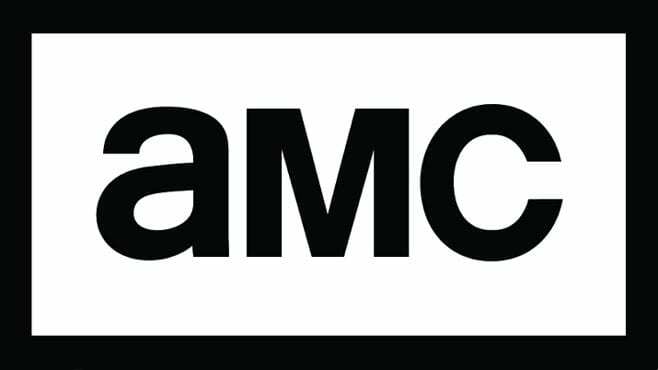 With the streaming services we recommend, you can watch all of these shows online, live, right when they air. So you don’t have to wait for your news or miss out on important updates. Can You Watch FOX News Online Free? You can stream FOX News free for a week with the Hulu Live free trial, DIRECTV NOW free trial, YouTube TV free 7-day trial, fuboTV free trial, or the (5-day) Vue free trial. This will give you the FOX News live stream free, albeit for a limited period of time. Is FOX News on Sling TV? Other Ways to Watch FOX News Without Cable? You may have heard about the stand-alone news app FOX News Go. The service is not yet available to cord cutters. You will still need credentials from a cable or satellite provider to log into the app. The online streaming industry is constantly evolving, with new services launching regularly. 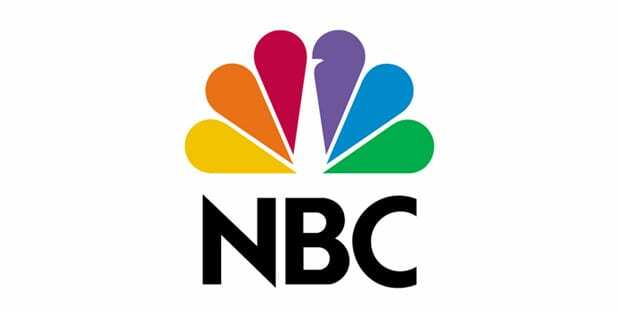 So, it’s possible that there will be other new ways to watch this network soon. We’ll keep this guide updated with the latest changes. That’s what we have as far as a solution to watch FOX News without cable. To learn more, feel free to ask questions in the comments below. ElevateTV from CenturyLink will be another option.